On the banks of the holy river Ganges in northern India, is an ancient Shiva temple where in 1988 Swami Rama recorded this chanting of AUM. 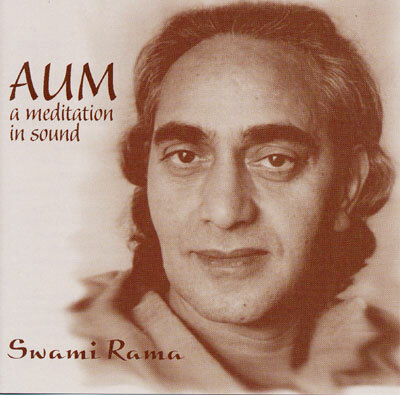 As one listens to this simple yet profound recording, one is carried by the singular voice of Swami Rama chanting AUM with only an electronic tanpura for accompaniment. Mysteriously this sound grows and grows throughout the recording though no instruments have been added. Finally the entire temple is vibrating and reverberating with this cosmic sound spiraling throughout the shrine as it stimulates the temple bells to sympathetically resonate.